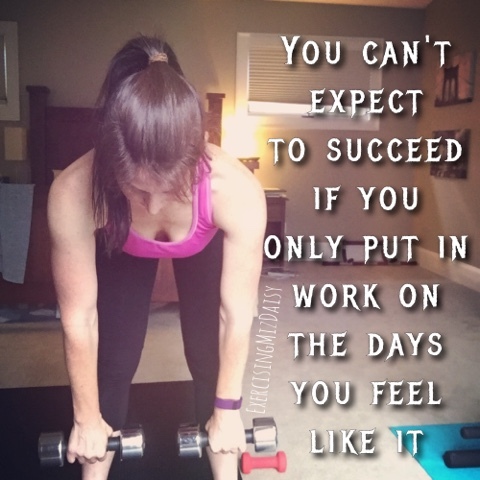 These were a fun dinner idea I came across on the Beachbody Blog. I did a little different of a recipe though. The kids were huge fans of them. 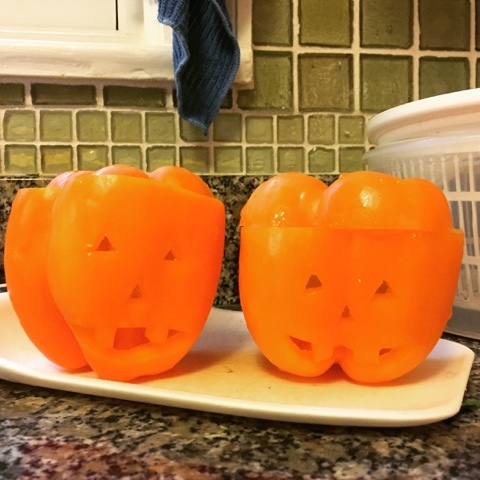 Emma calling them "pumpkin! pumpkin!" Mary dug right into the meat filling and Isaac and Emma munched on the pepper. Cook meat, onions, garlic in large pan. Add in spices. Once meat is cooked, add in frozen cauliflower rice for 3-5 minutes. 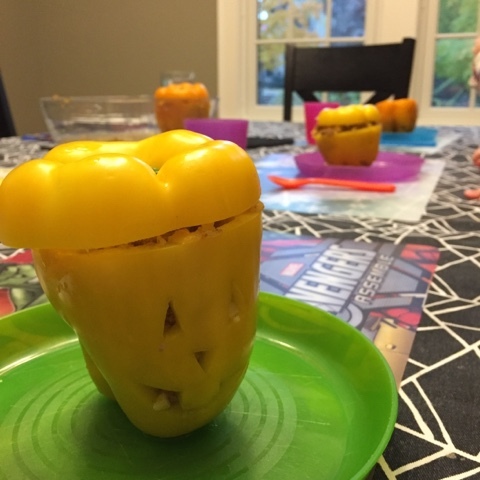 While meat cooks, cut off tops of peppers, set aside. 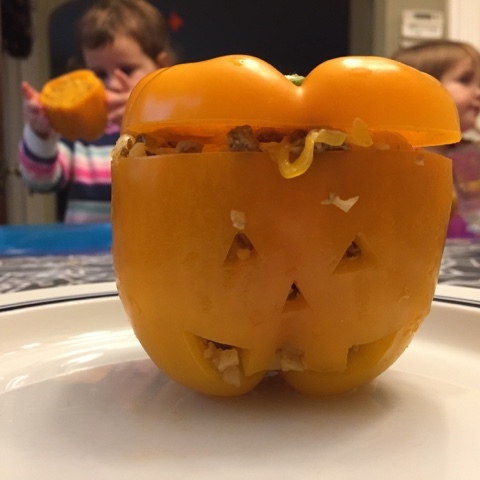 clean out peppers and carve fun jack-o-lantern faces in each. Place in baking pan and pour in 1/4 cup of water. When filling is cooked, add 1 cup to each pepper, place pepper lid on and cover pan with foil. 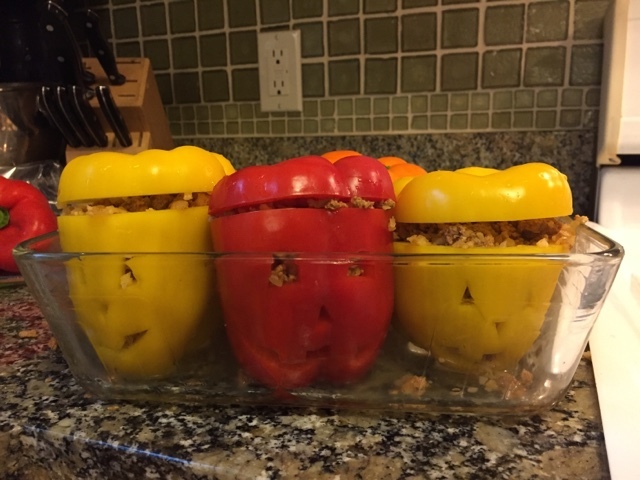 Place in oven for 15 minutes. 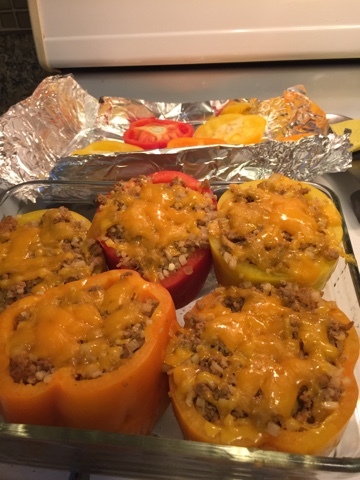 Remove foil and tops, sprinkle half a blue fix container of shredded cheddar cheese on each pepper, return to oven for 3-5 minutes or until cheese is melted. Add tops and serve, enjoy the festiveness.